The Trawalla Foundation works with individuals and organisations that have a vision for the future of Australian society. The Trawalla Foundation works with exceptional individuals and organisations that have a vision for the future of Australia, focused on strengthening gender equality, creativity, sustainability and social justice within our society. We adopt a range of levers including grants, investments, skills, networks and advocacy, to deepen the impact of the individuals and organisations that we work with. Our investment values and approach guide who we invest or collaborate with, and the standards we hold ourselves to. Social justice: upholding principles of equity, inclusiveness and fairness. Our investment approach is: to work with an entrepreneurial mindset, demonstrating the progressive attitudes and ideas of multiple generations. We aim to be bold, curious and action oriented, and are willing to take intelligent risks alongside our partners. We focus on catalysing and growing new initiatives, business models and organisations. Ultimately, create positive social, environmental and financial outcomes, and to strive for systems change. We fund a range of organisations that align with our investment values and approach. All of our Foundation corpus investments are managed with a responsible investing lens, including negative screenings (such as fossil fuels, alcohol, gambling, tobacco, animal welfare, firearms), and positive screenings (such as minimum 25 per cent of board directors must be women). Please note: The Trawalla Foundation is a Private Ancillary Fund, which does not solicit funding requests from the public or have grant rounds. Carol Schwartz is one of Australia’s leading business identities. Carol has extensive experience in business, property, the arts and community organizations. 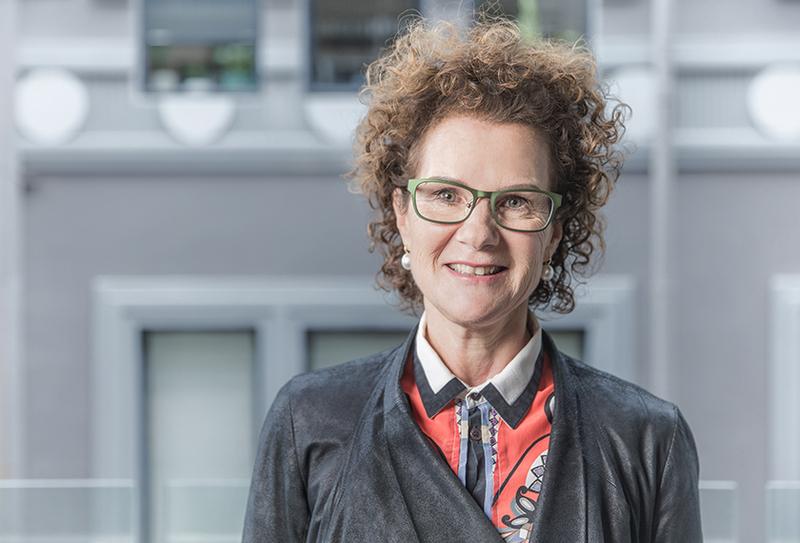 Carol’s current roles include: Chair, Ourcommunity; Chair, Womens Leadership Institute Australia; Director, Stockland Ltd; Member, Reserve Bank Board; Director, Qualitas Property Partners. 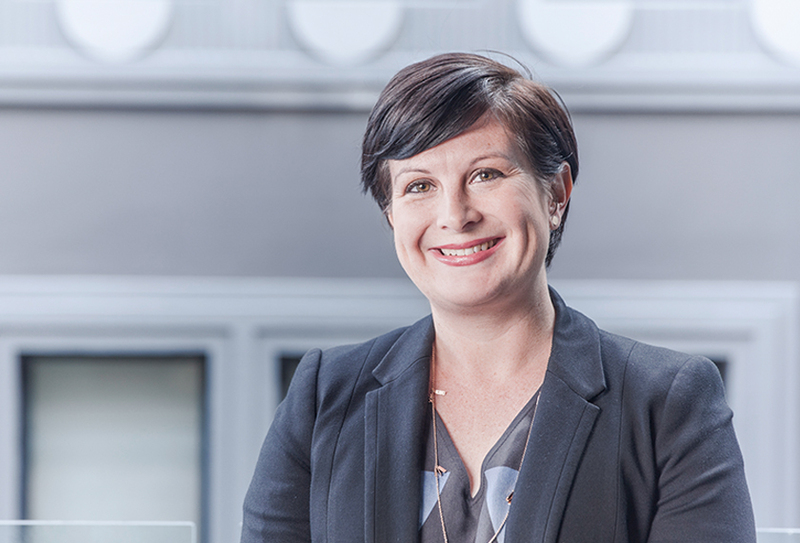 Sarah brings fifteen years’ leadership experience in the corporate and not-for-profit sectors, focused on social innovation and investment. Sarah was previously Consulting Director at PwC Australia, and GM at Opportunity Child. Alongside her work for Trawalla Foundation, Sarah consults to a range of companies and social sector organisations. Current advisory board roles include People Measures, Reach Enterprises and SVA’s Diversified Impact Fund. © Trawalla Group. All Rights Reserved. ABN: 26 161 068 625.